It’s a classic childhood dilemma — when you love watermelon, you’ll eventually swallow a watermelon seed. The Watermelon Seed tells that exact story in simple words and sentences, creating a delightfully funny beginning reader. The text is large and easily read; the book is illustrated using only four colors: green, pink, white, and black. The illustrations help readers with potentially confusing sentences like “growing in my guts” by showing an X-ray. Crocodile is wonderfully dynamic in his expression, cluing readers in to his panic after he realizes that he has swallowed a seed. This is another book that was actually shelved and processed as a picture book before it won the Geisel Award. At my previous library, I put it in Stories/Pizzoli. 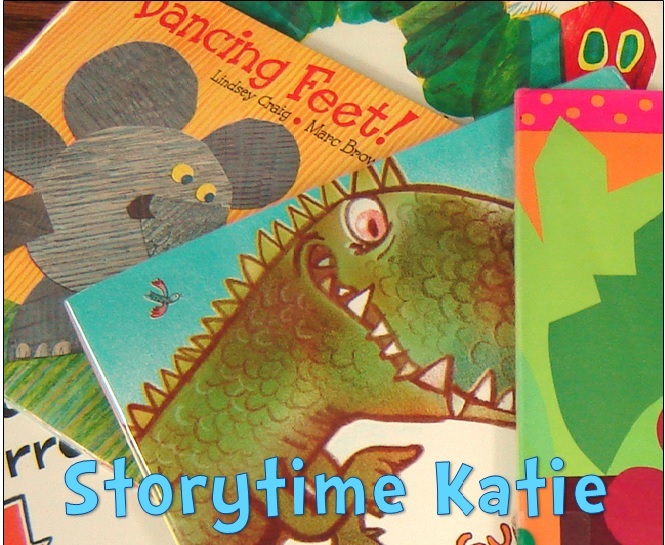 At my current library, it was read and cataloged by the previous Early Literacy Librarian as Picture/Stories/Food/Pizzoli. The hilarious conclusion — seriously, what kindergarten/preschool student doesn’t love a good burp joke? — will have kids rolling in the aisle. 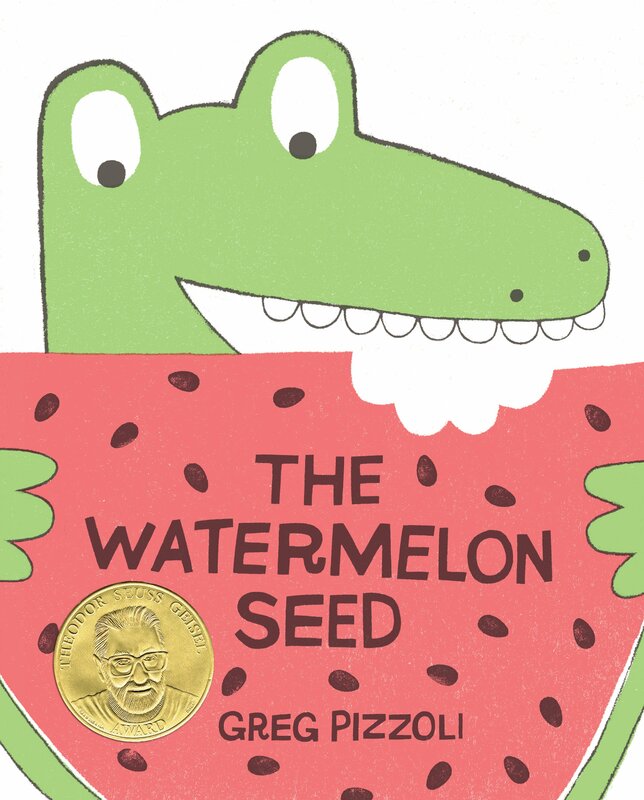 The Watermelon Seed is currently on our state’s K-3rd grade reader’s choice list of nominations and it’s one of my favorites. Fingers crossed! A big guy has stole Piggie’s ball. When Gerald tries to get it back, he is surprised to see a bigger big guy than him — a whale — has the ball. Can they figure out how to play together? Another wonderful addition to the Elephant and Piggie series. When Penny finds a marble in Mrs. Goodwin’s yard, she picks it up and takes it home. Later that evening, she begins to wonder if Mrs. Goodwin is missing the marble. Another familiar childhood story for Penny and her fans.